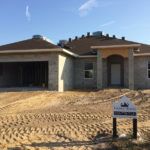 Lee County continues to grow both its residential and commercial real estate markets at a rapid pace. Projected to have increases of over 25% growth over the next three years, it can easily be described as one of hottest real estate markets in South West Florida. 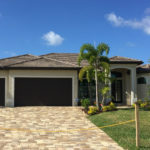 Although the Fort Myers and Cape Coral areas were greatly impacted by the foreclosure crisis of a few years ago, they are rebounding at a faster pace and very promising rate. The Local Market Monitor’s report has indicated that with regards to the rental industry, it is one of the most affordable markets in Florida with a rent-to-price ratio under 6%. The Naples and Marco Island markets have seen a surge in vacationers that are so impressed by the area that they make the commitment to relocate their residences full time to the area. 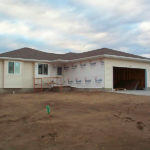 The new construction rates throughout the area are booming with highly competitive price per square foot averages across the board. Equally as impressive and also a strong determining factor for this market is that job growth in the area is double that of the national average with a 4% increase over the past 12 months.